We assisted the client in raising funding, putting financial controls in place and were an integral part of the budgeting and management reporting process which helped to drive the information needed for the external investors and management team. We have obtained £50,000+ of grant funding and £275,000 of equity investment to support the growth in operations. We identified Research and Development tax reliefs and now undertake an annual R & D Claim project for them. Over the last 2 years we have generated over £15K of tax reclaims. 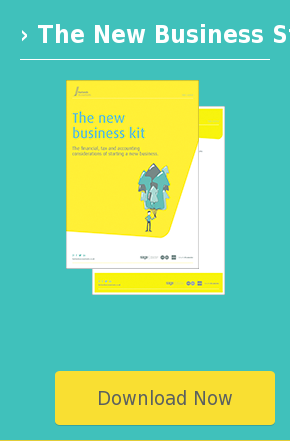 We also advised the client on setting up there financial management system and they now run monthly management packs to support the business growth and spot key strengths and weaknesses within the business. This information is critical to the directors and drives decision making and strategy focus. In total over 5 years we have been directly responsible for raising over £300,000 in funding in addition to the support and advice which has enabled them to grow the business, and they view us as a valuable member of their team.